June | 2014 | POMS AWAY! The other day I got to sample some of the best food New Zealand has to offer. I spent a good few hours wandering around tasting local wine after local wine and infused olive oil after infused olive oil, in what can only be described as a middle-class Shangri-la. The 2014 Seriously Good Food Show took place at Tauranga’s ASB Baypark Arena, on June 28th and 29th. It only cost $10 to enter, but my mum and I spent far more once we were in there. Two of my favourite things in the world are cheese and balsamic vinegar, so there was no way I’d be leaving empty-handed. In fact, it seemed that every second stall was balsamic vinegar! To be fair, there were actually heaps of different stalls, selling all sorts from quality meats to platters and whisks. There was one stall that was frying bacon when we walked by, the clever devils. Another mouth-watering smell came from the cooking demonstrations by top local chefs. 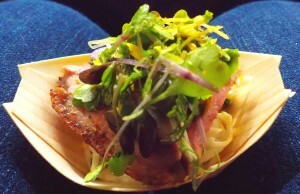 We watched the chef from Tauranga’s Elizabeth Café making an orange duck salad with celeriac. Everyone in the audience got to try a mini portion. It was amazingly good, and the most unusual salad I’ve had in my life – it crackled in my mouth. There was ground-up popping candy in it – genius! It was quite crowded at the show, but not difficult to get around. It was a great venue for the whole family. There were all ages there, not just middle-aged, middle-class women. There were beer stalls and bread stalls; chocolate stalls and chipotle; knives and pans and relishes and nuts; pâté and pasta and dukkah and port. You could try absolutely everything. 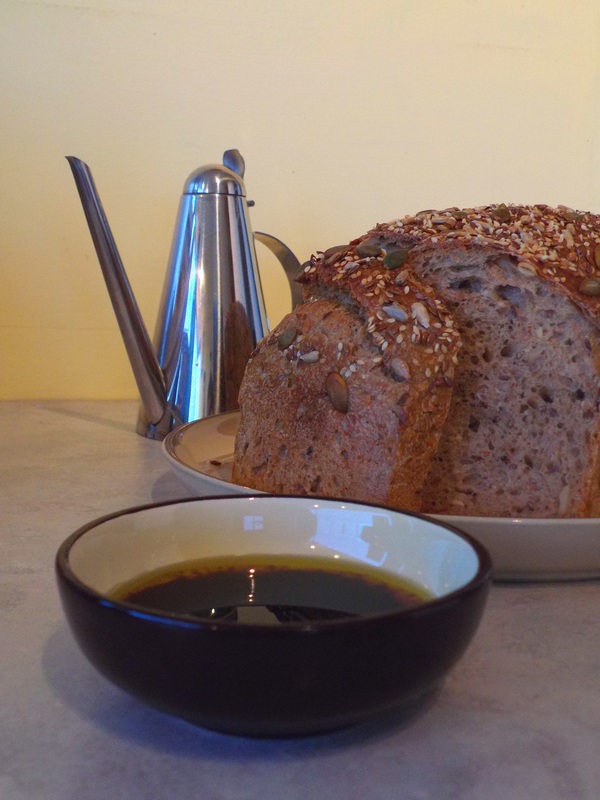 I lost count of the number of little cubes of bread dripped in something or other I consumed! I even consumed an unwisely large amount of the hottest chilli sauce at the show. (My mum was too much of a wuss to finish hers, so I stepped in even though I’d already had some.) I was fine until we’d wandered a few stalls away, but then my tongue erupted in pain. I looked frantically around for the nearest wine stall, but my mum was pondering over some cheese. By now in considerable discomfort, I took the sample of goat blue offered to me, not expecting to taste it. It actually tasted wonderful and neutralised the burning completely. I think possibly the nicest find of the show was a distinctly nutty-tasting olive oil from Northland. We ended up buying a bottle of that. I also loved a certain lime-infused avocado oil. Ooh, and the chilli-infused avocado oil. We didn’t actually end up buying any cheese, but we got some truffle balsamic glaze, among other things. 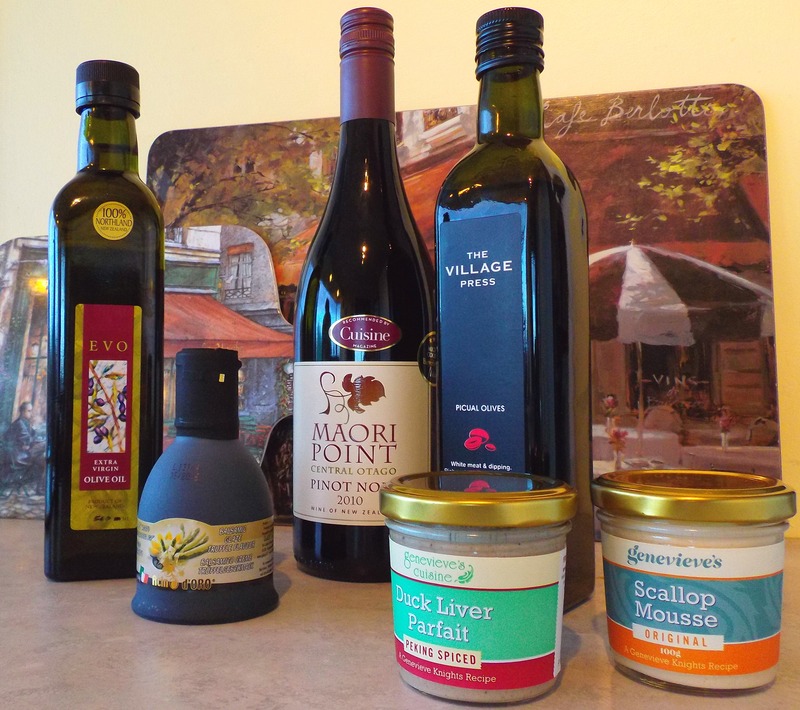 The Seriously Good Food Show really was a fantastic showcase for New Zealand-produced food. If you see it advertised when you’re travelling around New Zealand, I recommend you go. 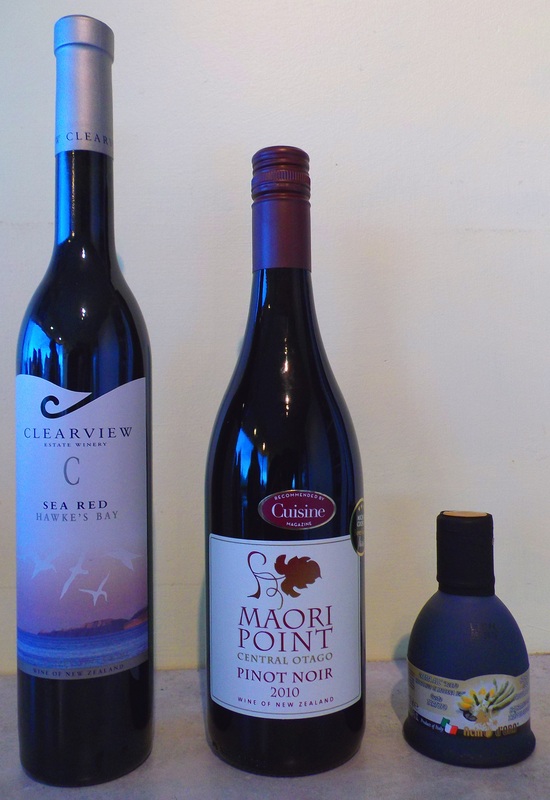 One thing’s for sure: if you visit New Zealand, you won’t eat poorly. 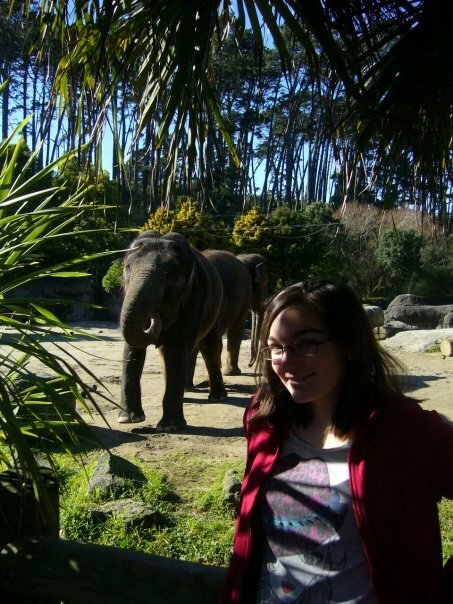 Auckland Zoo is one of the best zoos in the world. 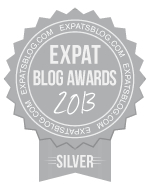 I first went at the age of ten, when my family had just moved to New Zealand. When we lived in England, we were regular visitors of Chester Zoo, so Auckland Zoo had a tough act to follow. And it performed magnificently. I remember the joy of standing on a balcony high over the giraffe enclosure to feed them celery. I remember the amazing elephant encounter with their really dedicated keepers. I remember crawling through the tunnels below the meerkat enclosure and peering up at them through the plastic bubbles. I remember the kiwis mating. It looked like a fluffy football bouncing on top of another fluffy football. Since I was a kid, Auckland Zoo has just got better and better. The tiger enclosure has improved dramatically. Instead of just staring down into a concrete pit, you now look through a window into a rich environment. You can get up-close to emus and wallabies in the Aussie Walkabout. You can watch seals showing off underwater. One time, my family was in the aviary and a curious kaka started biting the handle of my dad’s umbrella. There are lions and cheetahs and orang-utans… You can spend a whole day exploring still not see the entire zoo! And every time we go, there’s something new. My favourite animals at the zoo aren’t actually the big, majestic ones. They’re small, cute, funny ones: the meerkats, the otters and the red pandas. The red pandas are just heart-meltingly gorgeous. Buying food at the zoo is quite expensive, so you’re better off taking a picnic. There are lots of lovely picnic areas. It’s very pretty zoo. 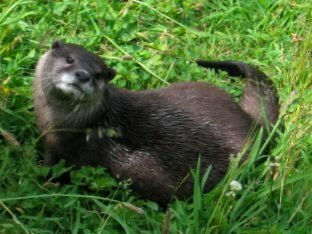 Auckland Zoo is a great place for visitors to New Zealand to learn about native New Zealand species and conservation efforts. It’s also a great day out in general, especially if you have children. I’m not a kid anymore, but I can’t wait to go again. Sorry – couldn’t resist. No doubt heaps of reviews of What We Do in the Shadows will contain the words ‘biting comedy’ purely because it’s about vampires. And it got me thinking: is the comedy actually biting? I went to see the film yesterday and I have to say… no. Don’t get me wrong, the film was good. Laugh-out-loud funny in quite a few places. But the humour was more playfully nibbling than biting. It was just entertaining enough for one-and-a-half hours. I was worried about fifteen minutes in that they’d taken a single idea and flogged it to death, but the film soon picked up and I really enjoyed it. I’d even be keen to watch it again. There was nothing ingenious, controversial or profound in there. It was just vampires dealing with mundane, everyday problems, and that was the point. It was an understated approach to horror. Kind of like the Shaun of the Dead of vampire movies, but not as hard-hitting. (It almost became hard-hitting at the end then chickened out.) It was simply a laidback comedy that didn’t take itself seriously – the perfect New Zealand comedy, really. Of course, being from Britain, I’ll always think that British comedy is the best in the world, but New Zealand comedy definitely seems to have gotten funnier lately. What We Do in the Shadows has the makings of a cult classic and it’s definitely worth watching. Not necessarily at the cinema – in fact its style is more suited to an ordinary telly anyway. You’ve probably heard of the Kea. Endemic to the South Island of New Zealand, it’s the world’s only alpine parrot. It’s endearingly curious and devilishly intelligent. It gets up to all kinds of mischief, from knocking over coffee cups to breaking into tourists’ cars. I heard a story about some people who had a rental car or campervan or something somewhere in the South Island, and when they got back to where they’d parked they found a group of kea happily playing inside the vehicle, having peeled the rubber from around the windscreen until it fell inwards. So, you know, if you hire a campervan in the South Island, that’s something to watch out for. Even if they don’t break in, they can snap off windscreen wipers and radio antennae. And don’t leave your backpack unattended around them. When my family were on our South Island campervan holiday, we went to a café in Arthur’s Pass. We sat at a table outside and watched in amusement as the birds descended. There was a sign saying not to feed them, so we didn’t, but that didn’t stop them. My mum had an apple, and as she raised it to take a bite, one kea got onto the table and reached up to take a bite from the other side! We shooed it away – admittedly, not very emphatically – and chuckled as they investigated my dad’s empty coffee cup, knocking it over to get at the dregs. At a neighbouring table, there was a family with a baby in a highchair. The kea were quite interested in the highchair, which freaked the baby out a bit, and they observed intently as the baby banged the tray up and down. When the family had gone, some of the birds climbed into the highchair and proceeded to bang the tray up and down for themselves! Also, across the road from the café, there was a pub with an open door. 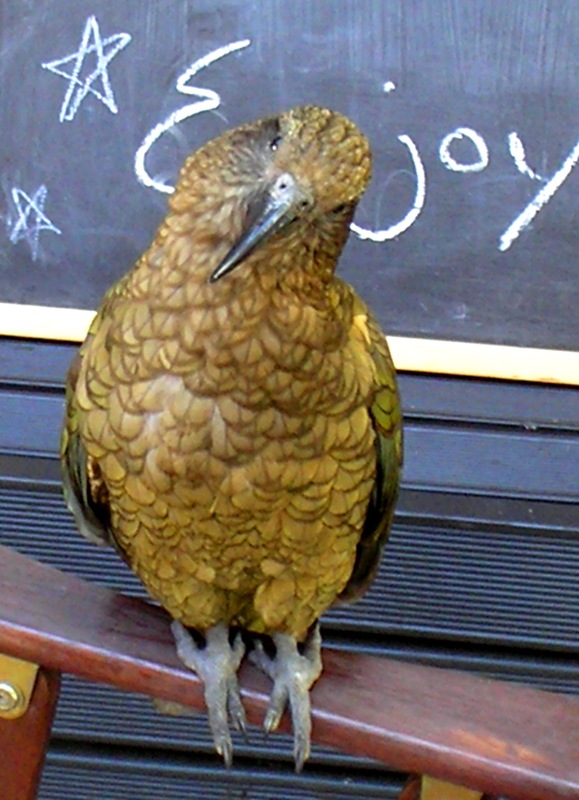 We saw one kea walk quite nonchalantly into the pub, right past a “No Kea” sign, only to be chivvied out a minute or so later. We noticed that all the bins in the area had lids that were weighted down. Kea are excellent problem solvers. They may even be the most intelligent birds in the world. In some areas, they’ve been known to use sticks to set off stoat traps to get at the bait eggs inside. They’ve been seen deliberately sliding down roofs for fun, deliberately dropping things from a height to see if they’d smash, untying bootlaces, stealing gloves and kicking a can to each other as though playing football. Despite their fun-loving nature, kea do have a darker side: they swoop down and take bites out of live sheep. 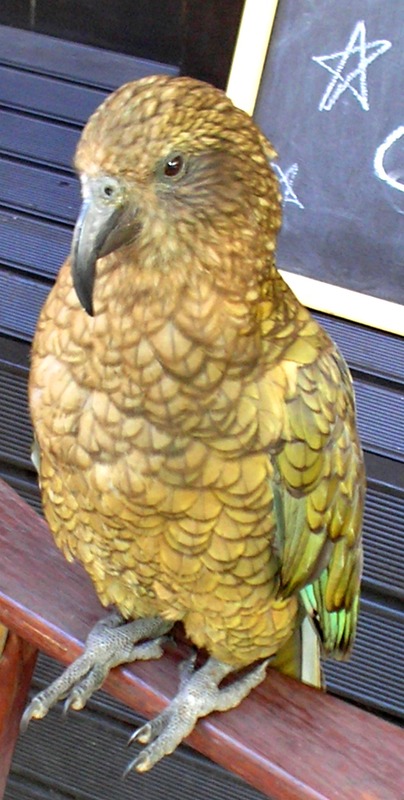 So make sure you watch out for kea when you’re in the South Island. They can make a delightful addition to your holiday – if they don’t trash your campervan and steal your passport, that is. I love kayaking. It can be both relaxing and thrilling, depending on where you are and how fast you paddle. It can provide a workout and slow down time. It can give you a whole new perspective on some of New Zealand’s most beautiful locations. I never went kayaking in Britain – too cold – but here my family actually owns a couple of kayaks. We live quite close to a gorgeous lake and even closer to the sea, so there are plenty of places to go. I’ve been kayaking all around New Zealand. You can hire kayaks practically anywhere, and many places have guided tours, although I prefer going at my own pace and exploring. 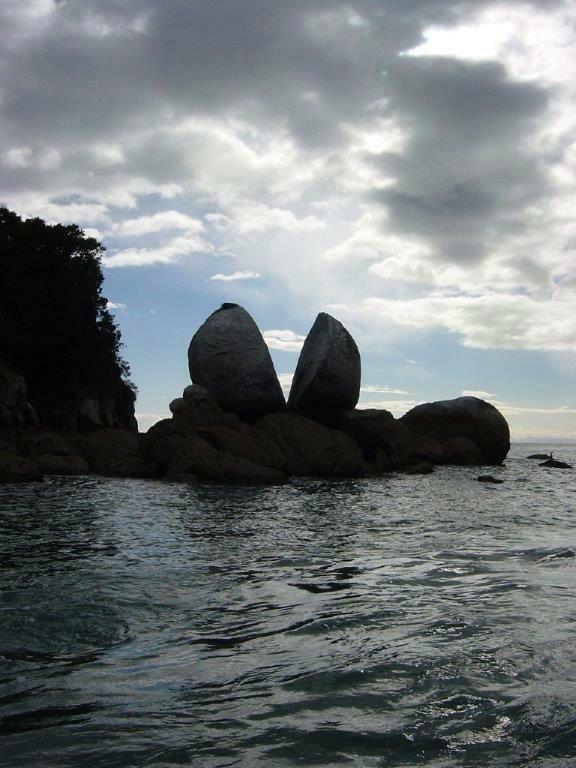 Listed below are ten places in New Zealand that I think are awesome for kayaking. You should check them out when you’re over here. The Marlborough Sounds are located at the top of the South Island. They’re famous for warm sunshine, balmy wines and turquoise waters. It’s the perfect place to kayak because the sea is calm and sheltered and the scenery is stunning, all emerald bush and dolphins and seals and penguins. What I really want to do in the Marlborough Region is go kayaking on the Pelorus River – that’s where they filmed the barrel bit in The Hobbit: The Desolation of Smaug. It’s got fun little rapids as well as stretches of tranquil beauty, snaking between rock walls, waterfalls and picturesque forest. I’ve already been to lots of Lord of the Rings locations, but I can’t wait to go back to the South Island for this one. I’ve already raved about McLaren Falls Park on this blog – it really is a fantastic place to kayak. Just outside Tauranga in the Bay of Plenty, it’s an absolute haven for picnickers (as long as you’re wearing insect repellent,) boasting a lake festooned with trees, a spectacular waterfall, swimming holes and, when evening comes, glowworms. In fact, Waimarino Adventure Park and Kayak Tours does an evening kayak tour across Lake McLaren to see the glowworms in the dark. You paddle right under them! 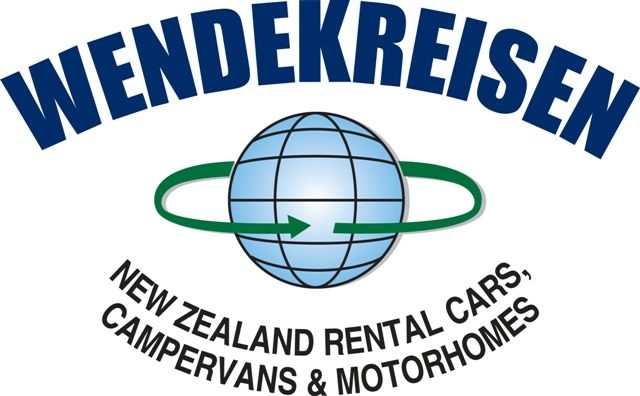 Even better, if you’re holidaying in a New Zealand campervan rental, you can camp right next to the lake for only $5 per adult – kids are free – and you don’t have to book. There are three reasons to go to Kaikoura: dolphins, whales and seals – and what better way to see them than by kayaking? Kaikoura is about two-and-a-half hours north of Christchurch. Not only is there an adbundance of marine wildlife that comes right up to your kayak, as you kayak there are snow-capped mountains in the background. Although it can get a bit cold kayaking in Kaikoura, the magical element of wildlife interaction definitely makes it worth your while. I’ve written more about Kaikoura in my Top Ten Places to See Dolphins in New Zealand post. Just across Tasman Bay from the Marlborough Sounds, Abel Tasman National Park is one of the most beautiful places in New Zealand. (See the picture at the top of this article?) With golden beaches and clear, blue sea, it would be a wonderful place to kayak even without the seal colony and the stunning Split Apple Rock. There are heaps of kayaking companies operating around the Abel Tasman, offering kayak rentals and tours ranging from a few hours to three days. I think Cathedral Cove is the best beach in New Zealand, but if you don’t fancy taking an unexpectedly long and slightly arduous walk, the only way to get there is by sea. 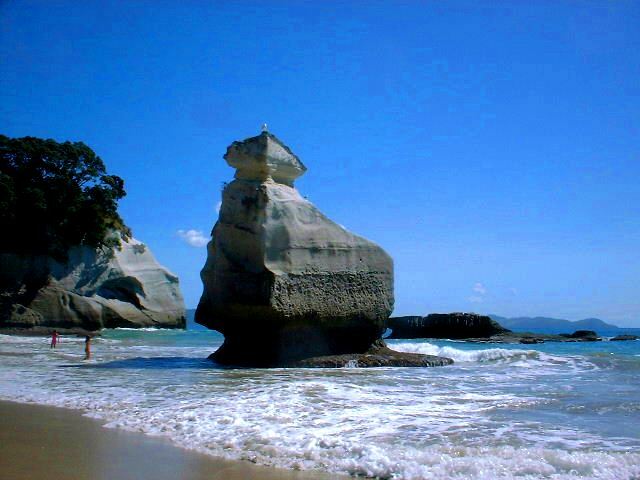 You can kayak there from Hahei Beach in the Coromandel, or join a tour group. Cathedral Cove is named for one of its magnificent rock formations, a grand, arching cave that, when you look up from inside, resembles a cathedral. It’s spectacular scenery to paddle around, and it’s a marine reserve as well, so you get a whole array of pretty fish and, if you’re lucky, dolphins. 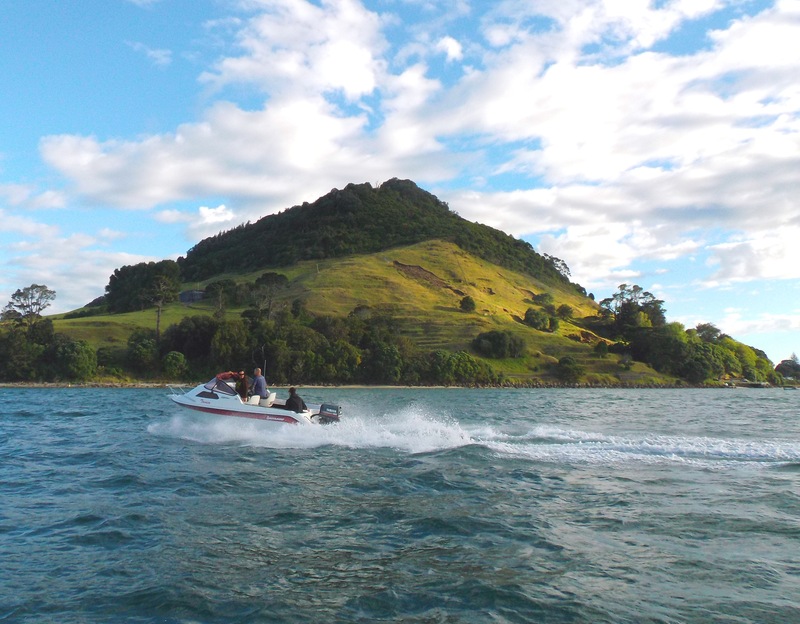 The Bay of Plenty’s Mount Maunganui is a great place for kayaking around. On one side of the Mount is a golden surf beach; on the other is a sheltered harbour. It’s fun to paddle amongst the bigger boats in the harbour and around the base of the Mount, past some interesting rocks to your own private beach. Matakana Island looks superb in the background. 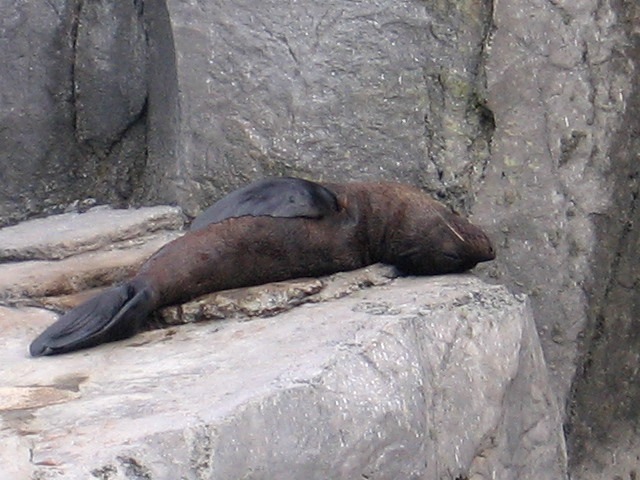 New Zealand fur seals congregate around Mount Maunganui in the winter, and there are usually some stingrays drifting along below the surface. And you know what animals really like to eat stingrays? Killer whales. Imagine encountering a pod of orca while in a kayak! One of the most pleasant kayaking experiences of my life was on the Avon River in Christchurch. Right in the heart of the city, the Avon River runs by the Christchurch Botanic Gardens, making for a beautifully peaceful paddle. You can hire kayaks from The Antigua Boat Sheds, which are over a hundred and thirty years old. It’s a wonderfully old-fashioned experience and, despite its air of sophistication, you can still have a lot of fun. I remember racing my dad and sister and, of course, winning. If you want a nice, easy kayaking experience, this is for you. My family visited Milford Sound on our South Island campervan tour. It can get quite cold and rainy there, but the water is like a dark mirror, reflecting an area of outstanding beauty. Towering waterfalls cascade into the sound, surrounded by snow-capped mountains. Bottlenose dolphins break the surface and mist rises from the luscious rainforest. Kayaking is the best way to explore the sound. 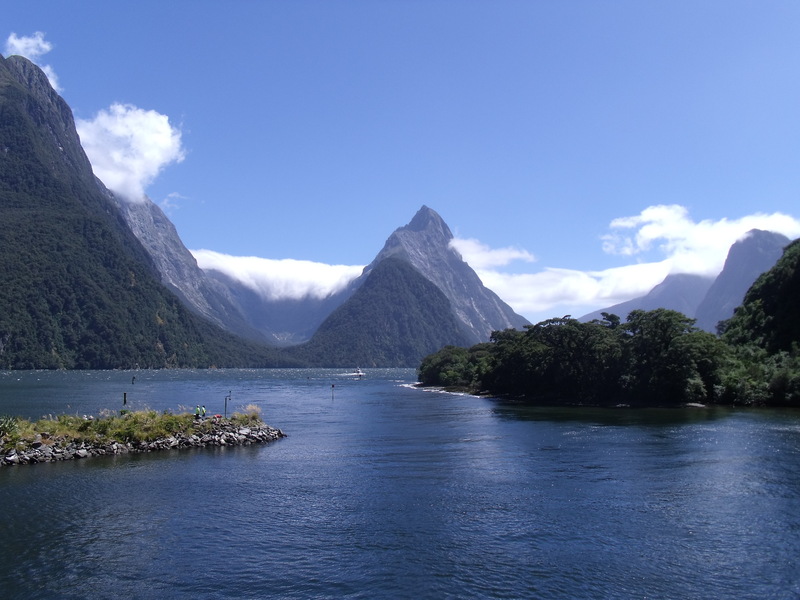 Unless you’re a really experienced kayaker, however, you should go as part of a tour group, as conditions on Milford Sound are very changeable. The Bay of Islands immediately sounds like a picturesque place to kayak, and I’m here to tell you that it is. As well as islands to circumnavigate, there are caves and archways of rock to explore, along with mangroves, lagoons and waterfalls. It’s probably the warmest place to go kayaking in New Zealand. There’s an abundance of wildlife to encounter, including dolphins and gannets. On top of being a great place to kayak, the Bay of Islands has a somewhat fascinating history, as I found when I visited Kerikeri. Taupo is New Zealand’s largest lake, formed when a supervolcano went off thousands of years ago. You know that big, blue blotch in the middle of the map? That’s it. You can have an easy, gentle kayak on the lake itself, or you can experience the rapids of the various rivers than enter it. It has these amazing Maori rock carvings you can kayak up to, plus the whole area is actively volcanic, so there are natural hot pools around. Trout fishing is popular in Taupo, and there are kayak fishing tours available – not that I’d fancy it. Whether or not you plan on kayaking, Taupo’s just one of those places you’ve got to visit on your New Zealand holiday. What’s Wrong with New Zealand’s Education System? People are always complaining about how bad New Zealand’s education system is, yet it’s ranked amongst the best in the world by the OECD. And I got through it okay. 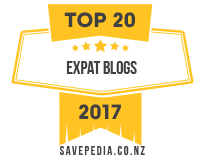 I moved to New Zealand from the UK at the end of July, 2001. I was ten years old and had just finished Year Five. In New Zealand, the school year begins in February, not September, so I was short-changed on my summer holiday and thrown straight into the local primary school. The question was should I be put into a Year Five class or a Year Six class – do one-and-a-half years of Year Five or half a year of Year Six? 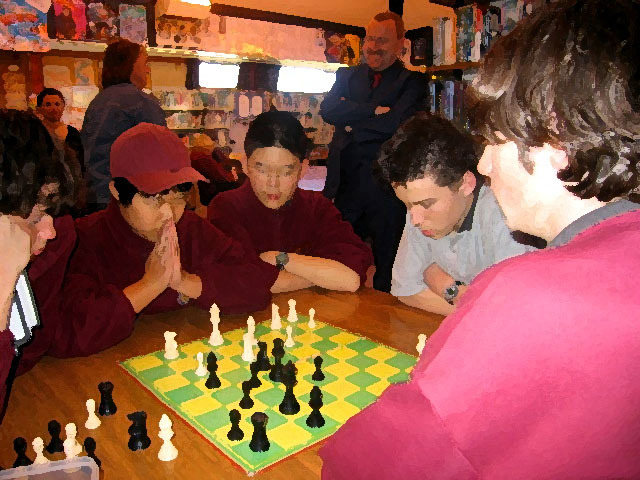 The problem was solved by putting me in a combined Year Five and Six class with the intention of deciding where I belonged on the basis of how well I did. 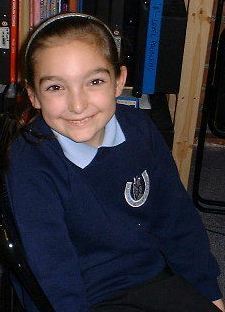 My primary school in England had a uniform, unlike most primary schools in New Zealand. I was glad to finally get to secondary school. I lived in a small town, so the college I went to was the same one that both my parents taught at. According to them, New Zealand’s education system is neither better nor worse than the UK’s. My dad says that teaching in New Zealand is less rigorous than in the UK; my mum says that New Zealand students tend to be more respectful towards their teachers than British students. School in New Zealand is easier than school in the UK, but literacy and numeracy rates in the two countries are pretty similar. In fact, a greater percentage of New Zealand students enrol at university – although, admittedly, a greater percentage of those drop out after their first year. A big reason, I think, is they are simply not prepared for the amount of work they are required to do, or how hard they have to work. When I arrived at the University of Auckland, one thing I kept hearing from lecturers and tutors was, “Forget what NCEA taught you.” NCEA does not prepare you for university standards. 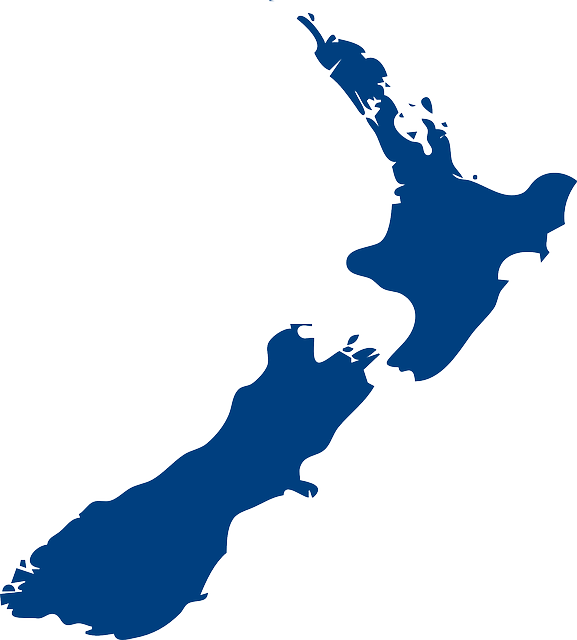 NCEA is New Zealand’s National Certificate of Education Achievement. It’s the assessment system used by the majority of secondary schools. 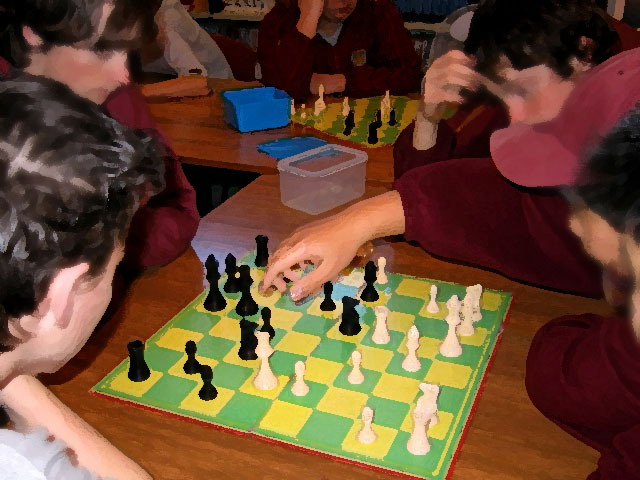 In Year Eleven, you work towards NCEA Level 1; Year Twelve, Level 2; Year Thirteen, Level 3. You have lots of different tests and assignments throughout the year, each one worth a certain number of credits, depending on how much work is involved. There are only four grades: Not Achieved, Achieved, Merit and Excellence, but you get the same number of credits regardless of whether you just pass or get full marks. There are exams at the end of each year, each made up of different sections that are worth different amounts of credits. Whether or not you get each successive NCEA level depends on how many credits you get all together. The system is great for people who aren’t very good at exams. It means you aren’t doomed if you miss an exam, or if you uncharacteristically bomb. However, it doesn’t encourage students to push themselves. Of course, you’ll always get the swots like me, but for most people it’s a case of, “I’ve already got enough credits; I don’t need to bother learning that.” Many don’t bother turning up for exams because they’ve already passed. It really takes the edge of the stress. Spelling, the correct use of English and general knowledge are not New Zealand’s strongest points. They’re not overly encouraged in school. Mediocrity reigns. Some complain that high-achieving students are disadvantaged by the system, as they’re left doing nothing, waiting for other students to catch up. 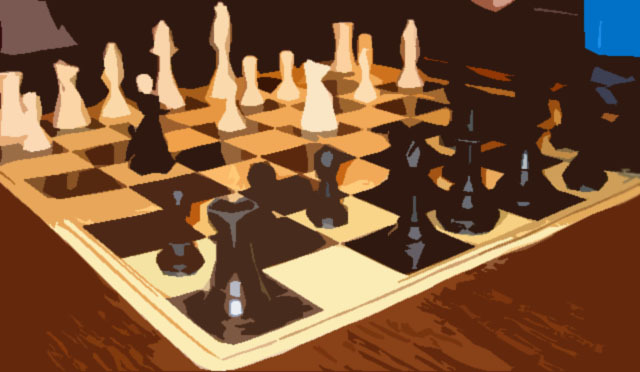 I quite liked having nothing to do while others caught up, as it gave me time to read, write and revise other subjects. NCEA is easy to pass; how hard you work is up to you. New Zealand’s education system as a whole has its flaws, but so does the UK’s, and let’s not even mention the US. (Oops, I did.) Neither of my parents thinks that education in New Zealand is bad, and I suppose they’d be the ones to ask. But I’m asking you too: What’s wrong with New Zealand’s education system? What’s right about it? Do think it deserves to be called world-leading? And does anyone out there actually like NCEA?